It's always a special honor when a fellow creatives ask me to take their photos! Anna is talented blogger, a beautiful writer with an eye for photography. 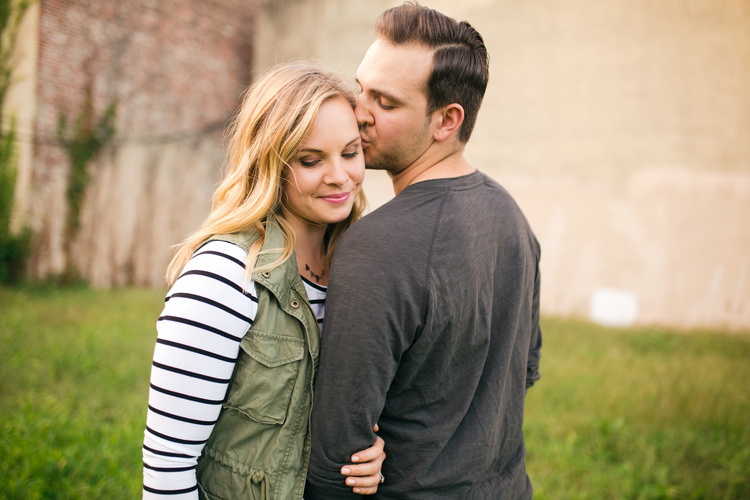 When she reached out to me this spring to do an anniversary session with her and Kyle I did a happy dance. 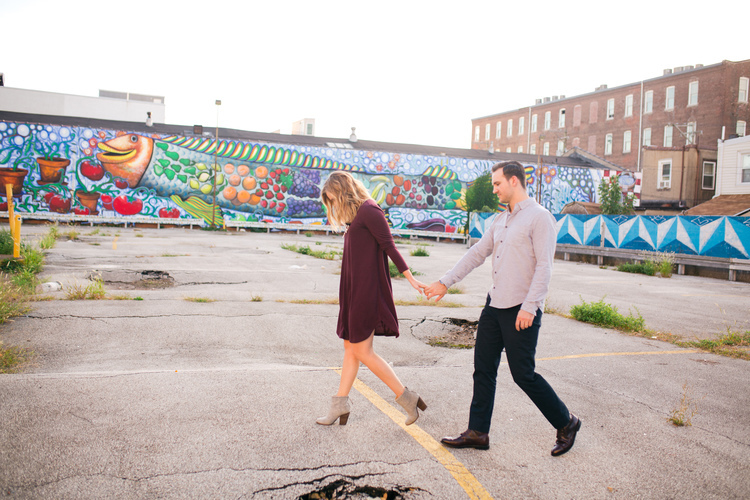 Kyle and Anna moved to Fishtown from Colorado and have shared their first year of marriage there. 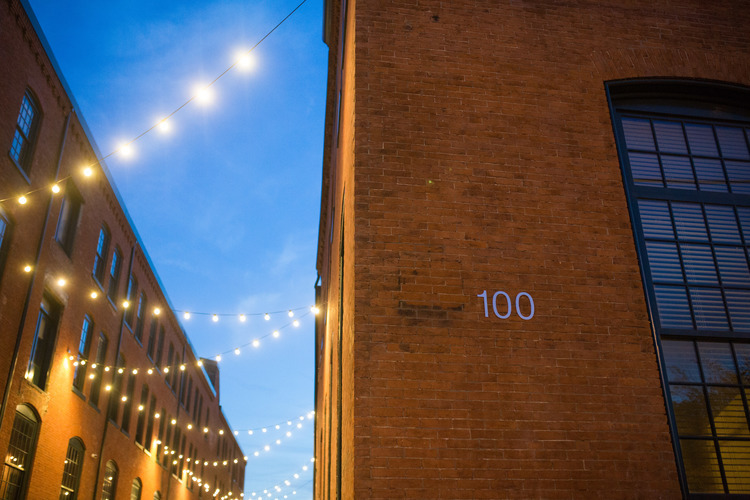 We wanted to capture the spirit of their neighborhood so we spent a beautiful crisp fall evening wandering through Fishtown. 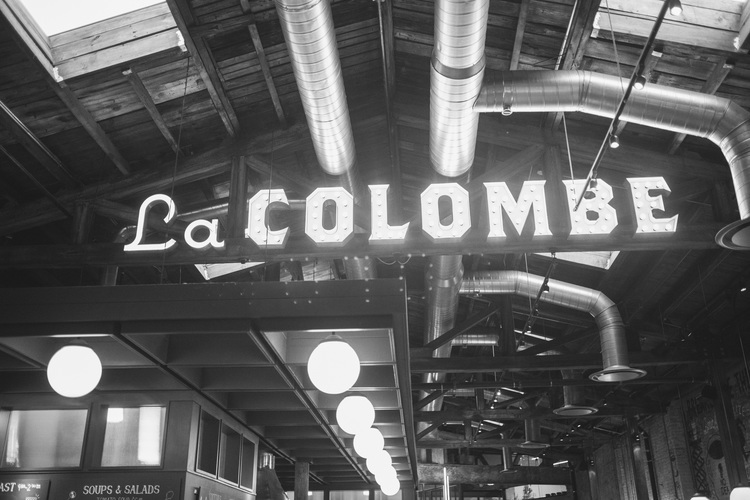 We stopped by La Colombe for Coffee, their favorite restaurant, Kensington Quarters and finished the evening under the bistro lights of their apartment building! 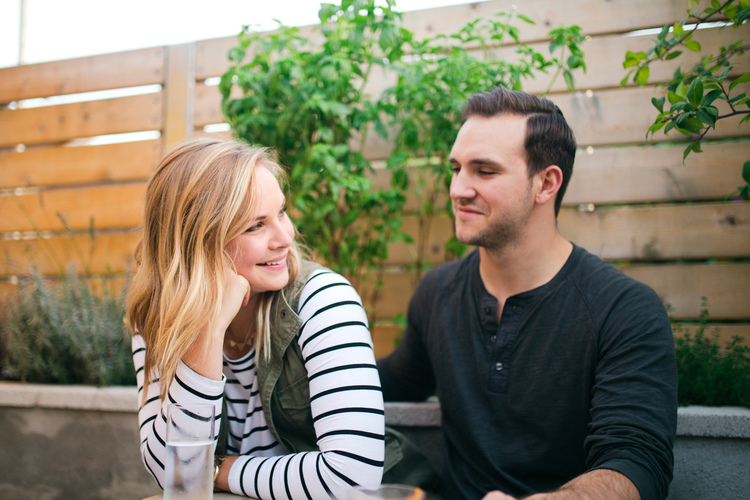 I love that we got to tell more of Anna and Kyle's love story by capturing the places their marriage has grown in. 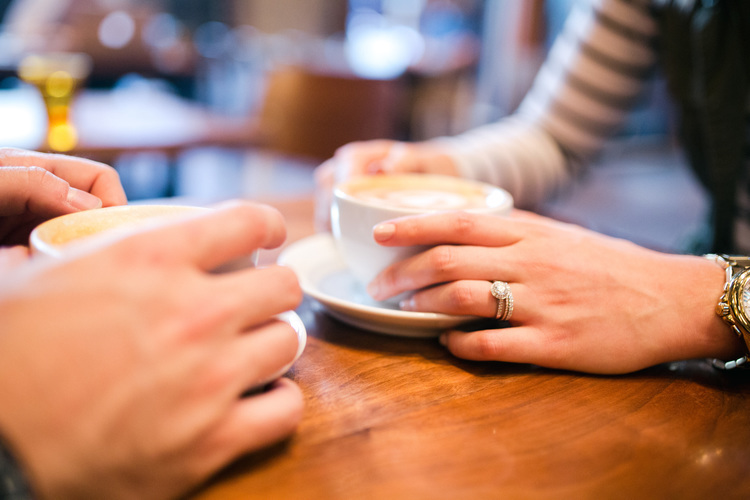 Here's to 1 year of marriage may their be 1,000 more!